Egypt’s Ministry of Petroleum is looking to implement four new projects in the petrochemical sector with $1.5 billion in investments within the next four years. The ministry is keen on developing the petrochemical industry in a bid to step up productivity and boost the national economy and balance of payment, the petroleum minister said on Wednesday in a statement. 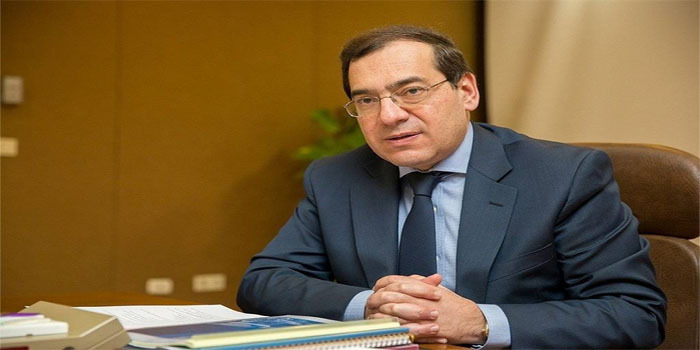 Tarek El-Molla stressed that the ministry shall accelerate fresh expansion and petrochemical productivity to benefit from Egypt’s natural gas surplus after the tie-up of new Mediterranean fields to the national gas grid. This came on the sidelines of the general assembly meeting of the Egyptian Ethylene and Derivatives Company (ETHYDCO) presided over by El-Molla to approve the company’s 2018 financial results.